Maria wants to be friends. Please note: The original recording was replaced on 11/10/2017. If you own this audiobook, simply re-download it from your library to access the new recording. Just loved this book. Had to finish it ASAP! Very well written, it constantly keeps one in suspense. This book is fine but not particularlty outstanding. Not bad exactly, just ok. Not at the the top of my 'Everyone I know must read this 2018' pile. 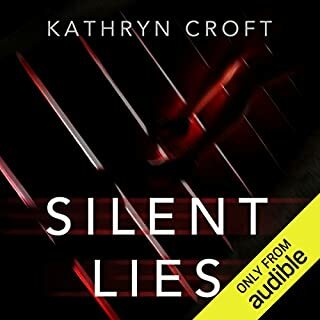 Another audiobook review and this one made for uncomfortable listening. Returning visitors will perhaps know that I find stories about bullies hard to read. Well Friend Request looks at the impact of school-girl bullying as it occurs and the consequences of one prank going too far. The blurb for this story sold it to me. 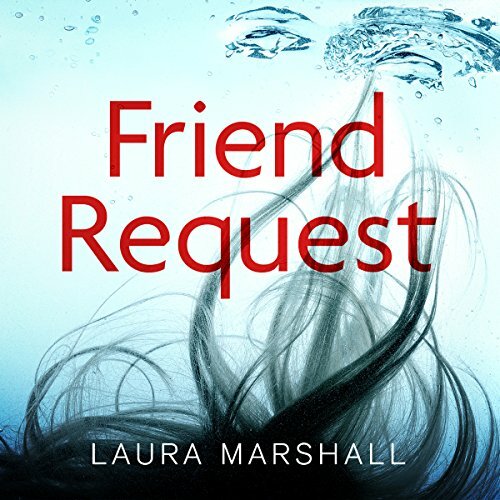 A Facebook friend request from a long dead friend sends Louise Williams into a turmoil. Maria wants to be her friend. But Maria wanted to be friends with Louise in 1989 and Louise let her down and chose to hang around with the popular girl rather than the girls she could relax and enjoy spending time with. Then something really bad happened and Maria died – so how can she now want to be friends? Readers know that Louise has done something terrible in her past and that it still haunts her. Over the course of the story we (through a number of flashback chapters) see how Louise conducted herself at school. It makes for awkward reading at times as Louise was no angel and some of the things that she agreed to do in order to retain her status among her friends made her cringe as she recalls them. Made me cringe hearing about them and I got really annoyed with her. In the present day Louise is a single mum and her 4yo son is her world. Her best friend is determined that Louise should start dating again but she is equally determined that Louise keeps away from her ex. 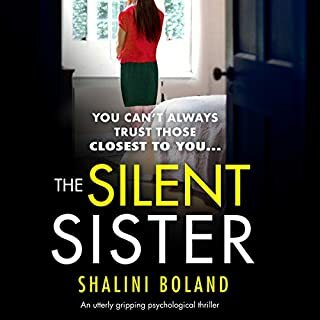 When you read a thriller and there is a young child so integral to the plot you cannot help but worry if something bad may happen – tension I could have done without while I tried to cope with my stress over the bullying!!! 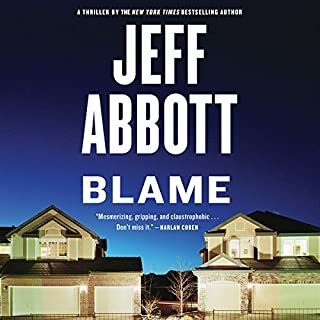 I loved the balance of past and future and there are subtle clues over what may lie ahead but you want to keep reading to find out what went wrong in the past. You also want to know how Maria can suddenly have arrived back in Louise’s life and who else may have heard from her. With a School Reunion looming is it really a good idea for everyone to revisit memories of days best forgotten. 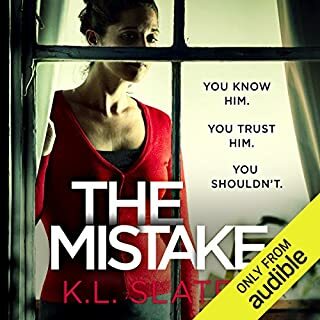 I did mention that this was an audiobook read for me so some thoughts from a listener…narration duties were well handled by Elaine Claxton. She was very listenable and brought the story to life, particularly when covering the chapters from 1989 and she makes her voice younger and softer which was particularly effective. 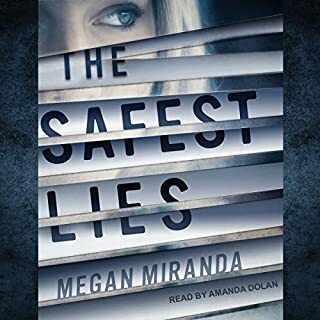 At over 11 hours in length this was one of the longer stories I heard last month but it didn’t feel it – it zipped along at a good pace and I didn’t experience a feeling of padding or mid-story drop off as I have with some of my other recent audiobooks. For this story of school days which may be best forgotten the report card is very positive. I thoroughly enjoyed having Friend Request for company and would not hesitate to recommend it. this was a really good book. the main character is quite deep and has a lot going on in her life and a good thriller. kept you guessing till end. I kept looking behind me walking the dog...! I'd been dying to read this book since I first read about it. I love a good thriller/mystery and one to do with social media sounded right up my street. Louise received a curious friend request from a former schoolmate...who died over twenty years ago. Bringing back memories of her childhood and what she did to fit in with the cooler kids, Louise starts to wonder if Maria Weston is actually still alive and planning revenge. This story did get REALLY creepy at times. I listened to it in audiobook form and actually managed to freak myself out while walking the dog in the dark. Hearing a story about someone being followed actually isn't fun on a dark winter morning. It was so well written I'd actually turn around and speed up my steps! I was constantly guessing throughout this story. Not once did I come up with a theory anywhere near what actually happened, but looking back, there were a few tips and clues hidden in there. The actress reading this story was likely one of the best I've listened to. She had this brilliant way of making her voice sound younger or older, so even if I got confused with the past and present tenses, it was quite easy to keep up with what was going on. The story has a great 'careful how you talk to people' moral. It was nice to know that some characters who were not treated well in school were successful in later life. It's nice to have an 'up to date' story with social media involved. Even as someone who does try to be very careful with their social media security, it made me a little edgy. The characters were really well written, without giving too much away, I really liked the person who ended up being behind it all. The reason for their doing so was brilliant too. It took me a few chapters to get into this story, the first few were a little boring for me. However, once it did get going it was really gripping. The ending wasn't my favorite. I personally think that some of the stories I came up with in my head would have been a little more interesting, but it was one that I couldn't at all guess and it didn't end on a horrible cliffhanger. Although it wasn't the best ending ever the story really had me thinking and it was really enjoyable. I loved listening to it. Good story page turned couldn't wait to finish but felt they was some unanswered questions. Modern idea but needs to be expanded. Really enjoyed listening to this story, it kept me interested, a lot of audiobooks leave me bored half way through. This book was way to long, the story pretty weak. Started off promising enough, but just got watered down . The main character is boring and to bloody nice . There is only one word to describe this book: boring. Sorry for being so blunt. This was recommended on Marian Keyes' vlog and it's easy to see why. It's a beautifully written gripping story. Didn’t enjoy the story. The narrator was fine, but the plot was average and the main character frustrating in her stupidity. I honestly couldn’t wait to finish it because I was just over it. Loved it. It was not what I expected. Full of suspense. Didn't want to stop listening. 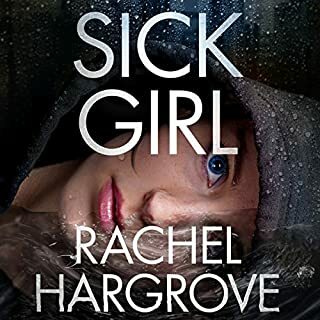 The main character was annoyingly stupid and it was hard to feel any sympathy for her at all. The narrator was also extremely annoying. I am sure she is a lovely person but I found her very hard to listen to.